To foster and encourage GIS technologies, advocate GIS use and development and provide the WNY GIS community with sharing and learning opportunities. 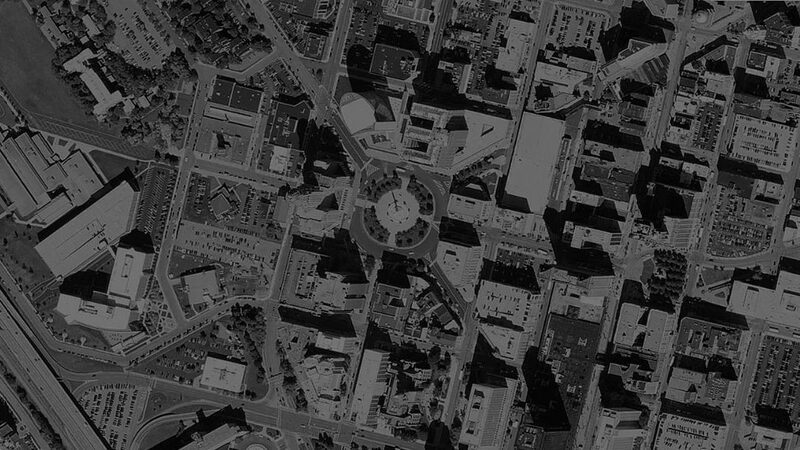 Founded in 1995, the WNY GIS Users Group (WNYGISUG) is a professional organization devoted to the use and advancement of geographic information systems in Western New York. We have existed, in some form, since the early inception of the WNYARC GIS User Group in the mid 1990’s. Even before WNYARC GIS, the group Inteligis began to bring GIS forward in the area. The current group is a professional organization with 11 Steering Committee Members based in both the private and public sector realm of the GIS industry.